In many black churches, women do the administrative work, raise funds, and educate the congregation's children. It is rare to find black women in higher leadership roles like preachers and pastors. 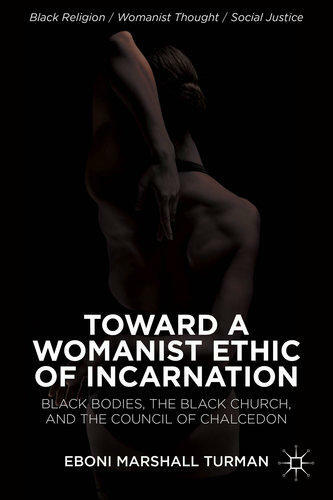 Eboni Marshall Turman is the director of black church studies at Duke Divinity School, and author of Toward a Womanist Ethic of Incarnation: Black Bodies, the Black Church, and the Council of Chalcedon (Palgrave Macmillan; 2013). Host Frank Stasio talks with her about black women's roles and repression in the black church.